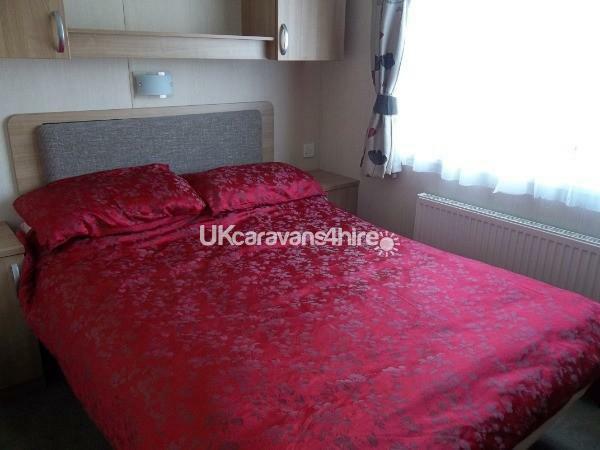 A £50 non refundable deposit by Cheque, Bank transfer, per week booked, secures your booking. The final balance payment, along with a security deposit of £50 which is fully refundable following inspection of accommodation/breakages/check of key, (repayable within 2 weeks of your stay) is required to be paid within 6 weeks of your holiday. 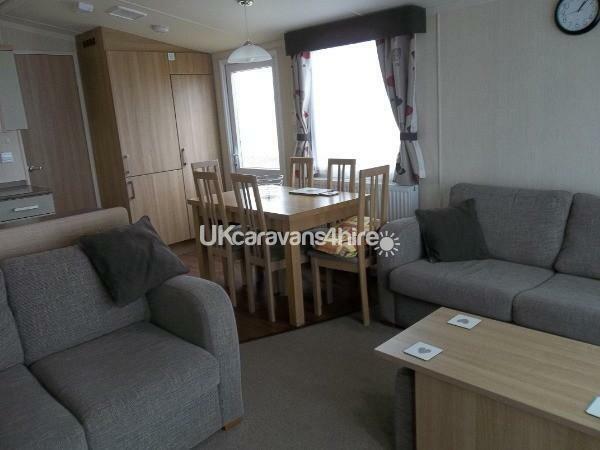 We accept 6 occupants and this includes children. 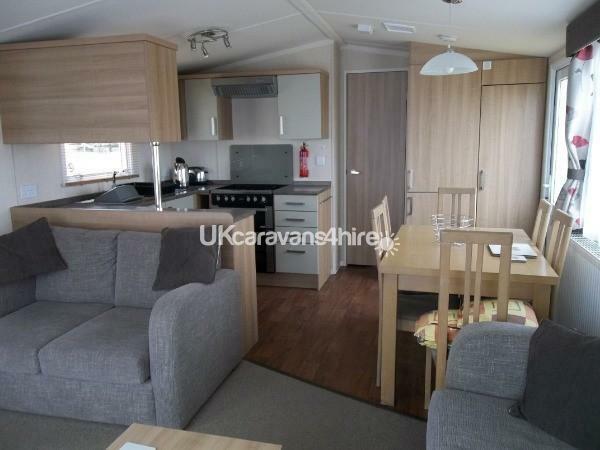 Peran Treth is our family Caravan, available for private hire. 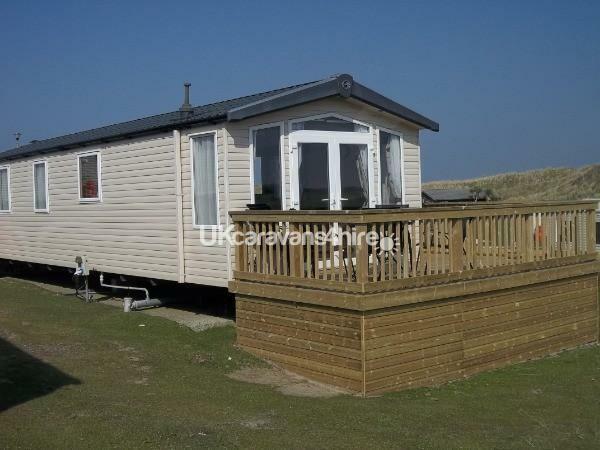 It is a light and airy modern Caravan, rated as Prestige with deck by Haven Perran Sands. 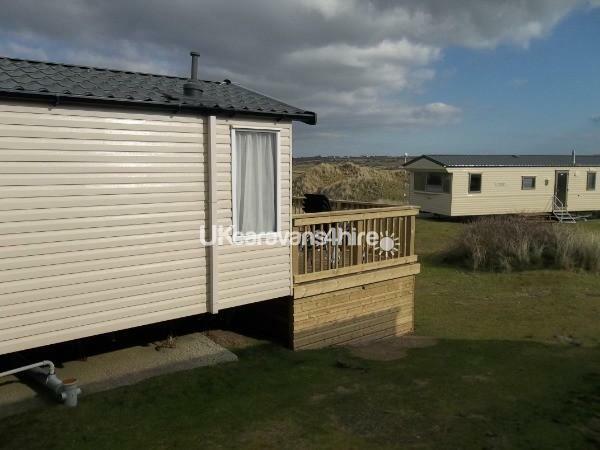 It has everything you will need for a lovely family holiday. It is situated in the natural area of the Park, adjacent to the dunes with lots of space aroun. 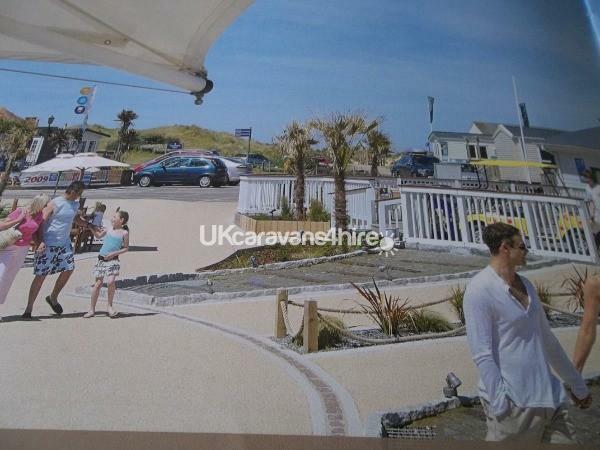 There is a south facing sun deck, with dune views, which will provide a private area for sitting and playing. 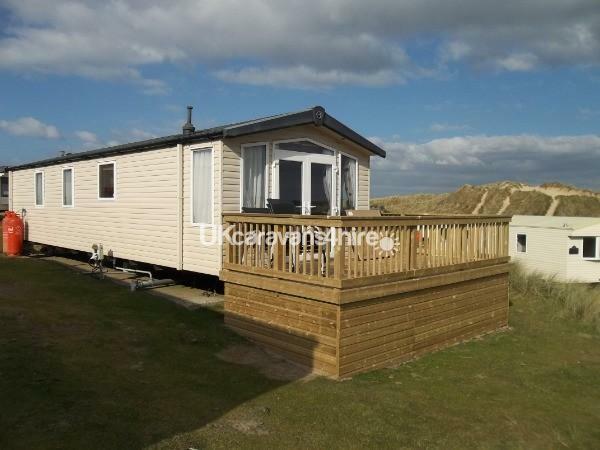 The caravan is close enough to the facilities and beach ,but is also in a nice quiet area with lovely open views across the dunes, and plenty of parking adjacent to caravan. All pots, pans, cutlery, crockery, glassware etc is provided, along with a full inventory . Passes are required for some areas of the Park, such as Pools and Club room.We do not supply passes, they need to be purchased on Park, from reception when you arrive. 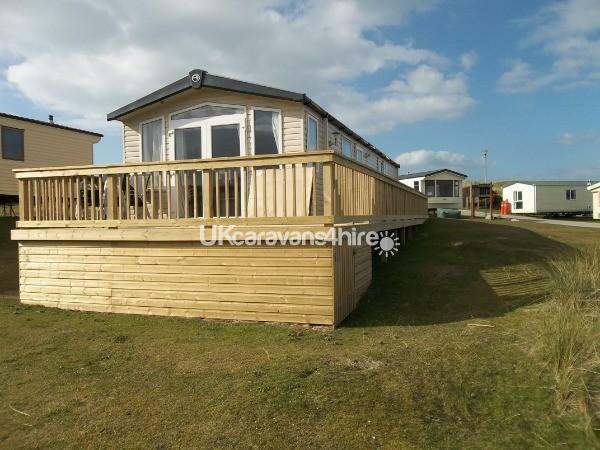 Please check latest requirement when purchasing from reception, individually or by capped caravan unit price.